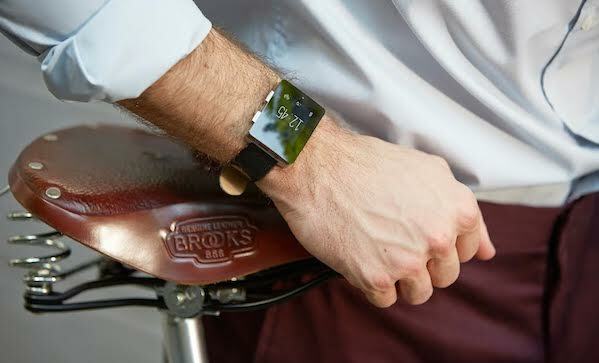 Here’s the one true test of what Silicon Valley firms are calling “wearables”: they have to look good. With that in mind, check out the Wellograph ($350). It’s sapphire crystal over silver or black chrome and looks swank as all hell. Of course, we wouldn’t be mentioning it if it didn’t also have some tech to back it up. In addition to being a sensible watch, it’s a heart-rate monitor, pedometer, and all-round activity tracker. It comes with an app supported by all OSes out there, and it holds a two-week charge. And once more, we emphasize: it looks good.